At the ongoing IFA 2018 event, many have taken to the stages to unveil swaths of new products for its consumers, Sony has unveiled a new headphone, pair of cameras and smart speaker among other products at these events aiming to showcase its new offerings to the vast number of attendees and the global scale at large. Lenovo unveiled several new gadgets at this event including laptops, smart products and even a gaming controller with a stand out being its new Yoga C930 laptop, A premium PC coming with high quality craftsmanship, immersive entertainment, powerful performance and several other notable features which makes it a desire to buyers. Powered by 8th Gen Intel Core processors, The C930 debuts a rotating sound bar with a custom-designed Dolby Atmos Speaker System designed to deliver a great audio experience to its users. It supports Dolby Vision HDR which transforms immersive entertainment with ultra-vivid imaging. 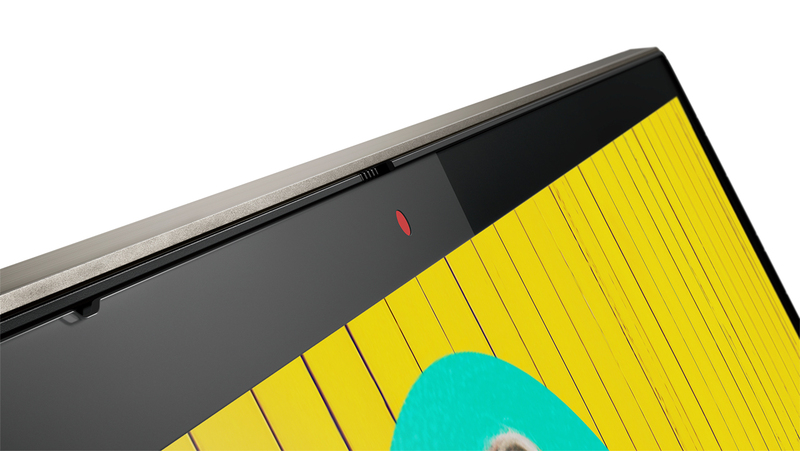 The new Yoga Book C930 which counts as the first dual-display laptop embed with E Ink technology which replaces the keyboard with a screen rewriting the rules of portable productivity and standing as a very desirable feature for consumers in addition to possessing an ultra-thin and ultra-light form factor with great battery life. "We focused on maximizing the experience in every usage mode, whether someone was streaming a movie, listening to music, creating content, browsing or communicating. We carefully considered each feature and technology but curated only what had the most potential to elevate expectations and drive desire." 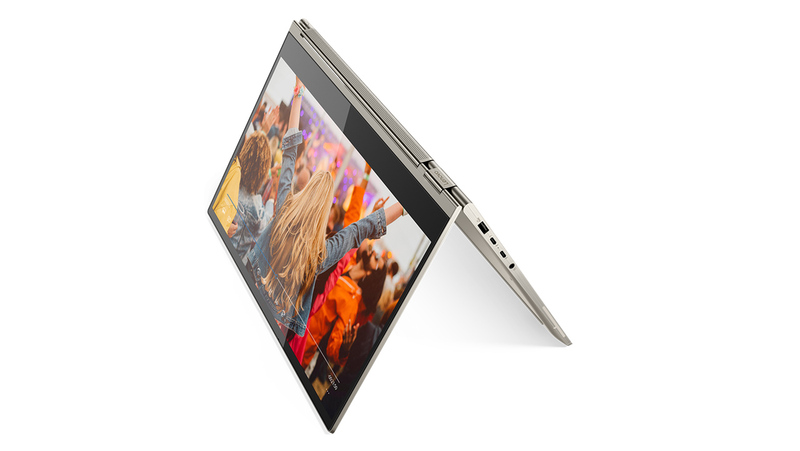 Lenovo vice president of design Brian Lenoard noted in a statement surrounding the release of these new products. "Throughout the design process we focused heavily on valuable experience and purposeful beauty. We didn’t want the cosmetics, colors or materials to overpower what was truly important. The tonal color composition was chosen to be quiet yet powerful. The authentic nature of how the aluminum is crafted is revealed in the finishing as well as the form. The combination of bead blasted surfaces with areas of soft polish create a subtle sophisticated voice of the product." He continued "From the beginning, we felt that we could do something that had a greater meaning to people. Throughout the journey, we listened to and built relationships with real users, all of whom inspired us to jump the hurdles and persevere through the challenges. 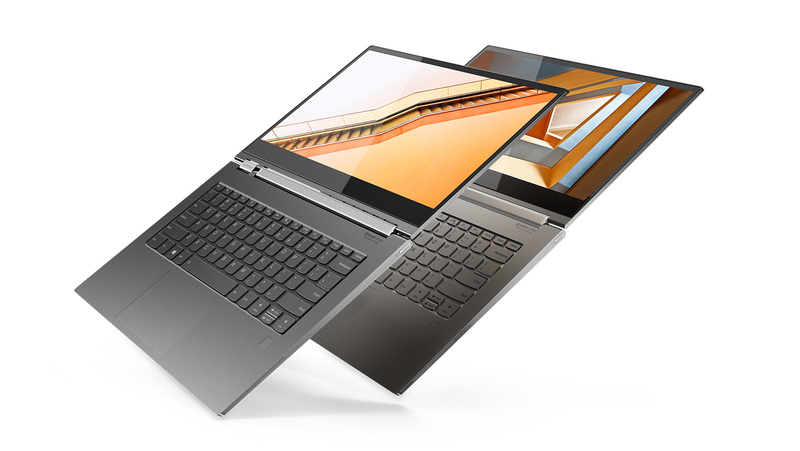 I am delighted by the team’s dedication to not only create a device embodying refined craftsmanship and innovation but to truly bring more value and purpose to the Yoga C930." The laptop integrates the LTE Advanced Pro next-generation cellular standard with up to 25+ hours of local video playback available. With all these high-spec features, The C930 which also features a Garaged Pen that charges in its compartment in addition to Cortana and Alexa voice command integration would retail at a starting price of €1,499 ($1,742) and will become available for purchase by the end of this month.